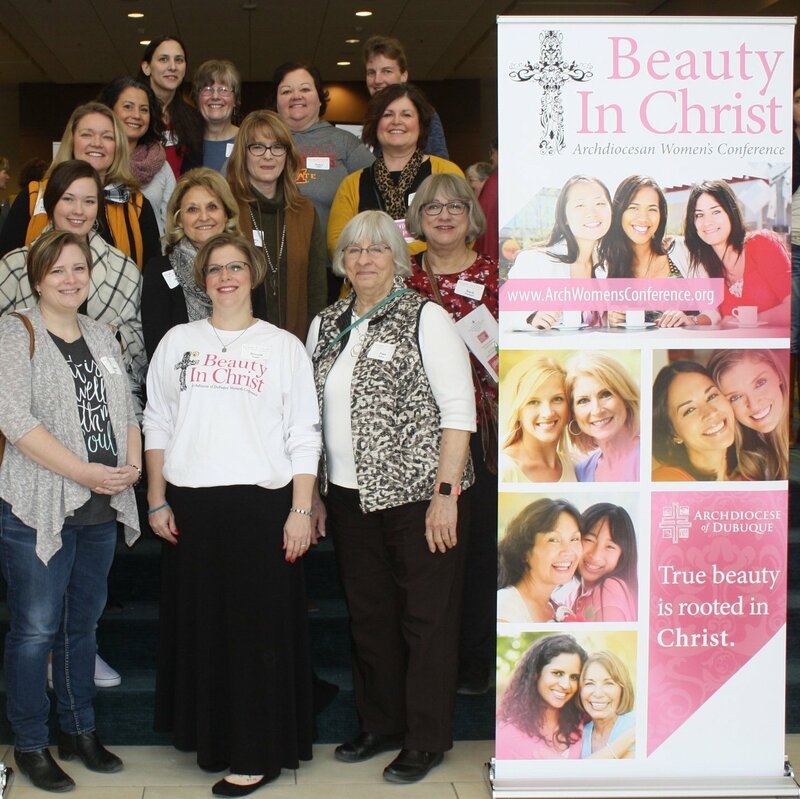 Several women from our linkage attended the 3rd Annual Archdiocesan Women’s Conference in Cedar Rapids on January 26. They heard how “Perfect” Isn’t Perfect, but we are perfect in His eyes. Attendees included: Renee Colwell, Tammy Copper, Kathy Hanzek, Barb Keninger, Brenda Koppes, Jessica Lara, Nancy Miller, Rachel Mosher, Joan Nelson, Cecilia Penning, Joan Schuller, Rachel Warrington, and Rose Warrington. Click here to read more about the conference in The Witness.